PITTSBURGH (AP) — A Pittsburgh hospital says the 70-year-old chaplain shot during the Tree of Life synagogue mass shooting has been discharged from the hospital. Daniel Leger, who is a nurse and chaplain at University of Pittsburgh Medical Center, was released from the hospital Tuesday. The Pittsburgh Post-Gazette reports Leger was shot in the torso during the Oct. 27 mass shooting, which killed 11 people. 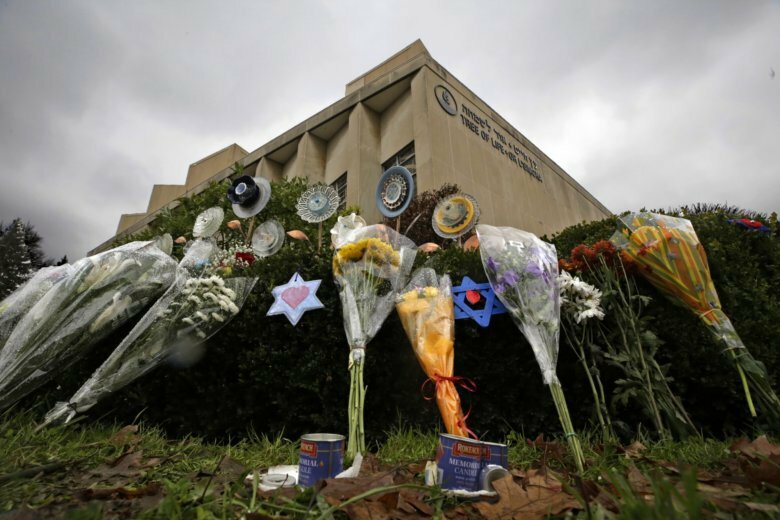 Authorities say suspected shooter Robert Bowers raged against Jews during and after the massacre. Bowers remains jailed without bail and has pleaded not guilty to numerous murder and hate crime charges. With Leger’s release, Pittsburgh Police Officer Timothy Matson remains the only wounded victim still hospitalized. The hospital says Matson remains in stable condition. Police say Bowers shot Matson multiple times when he was confronted.